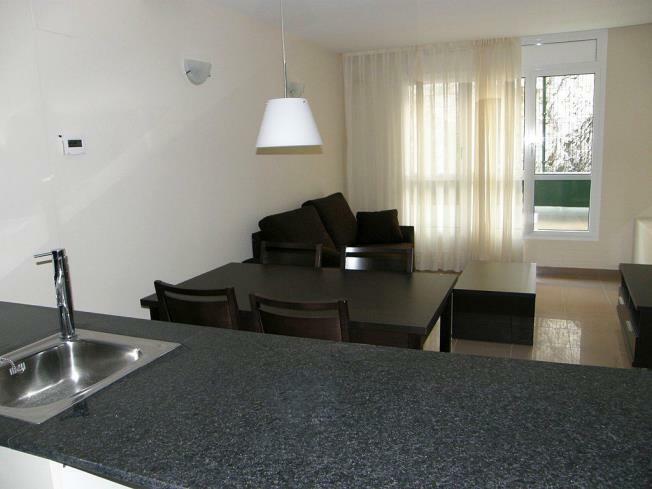 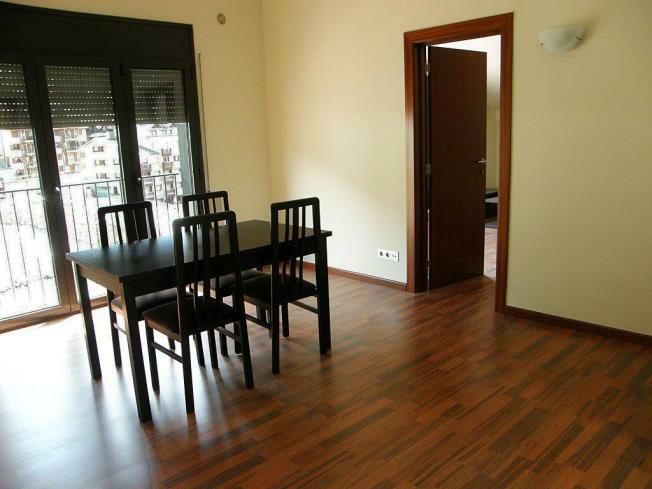 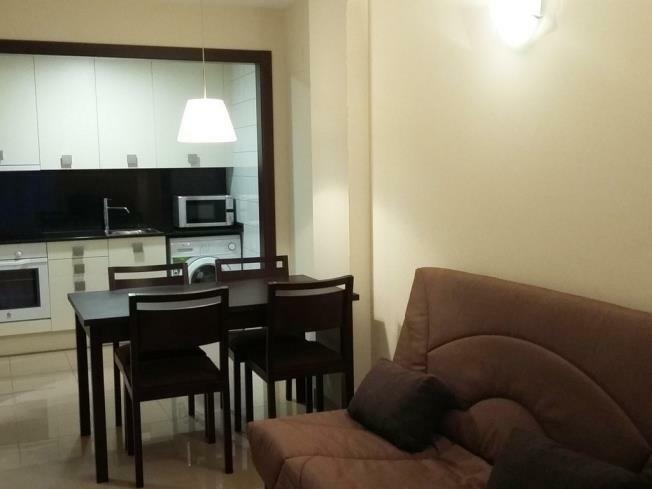 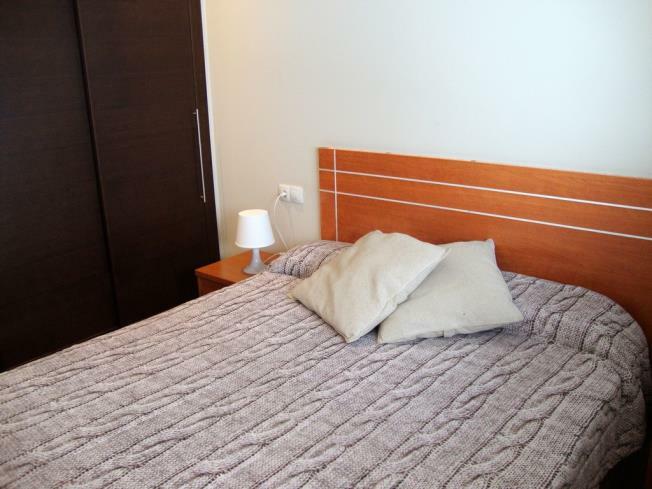 Apartments in the newly-built Apartamentos Canillo Pie de Pistas 3000 complex can accommodate up to 4 people in a double room with a double bed/two single beds/bunk beds and a two seater sofa-bed in the sitting/dining room. 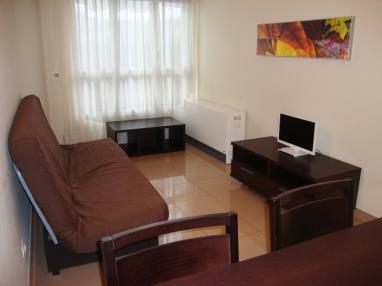 All rooms are fully-furnished and have a full bathroom, television and kitchen with fridge, microwave, hobs, washing machine and sufficient kitchenware for maximum occupancy of the apartment. 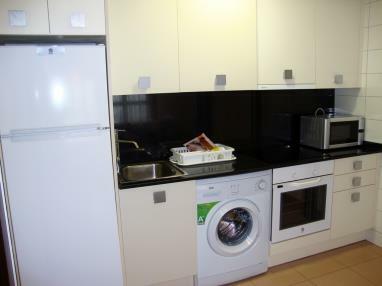 Bedding, towels and a small kit of cleaning products are provided but table linen and tea towels are not included. 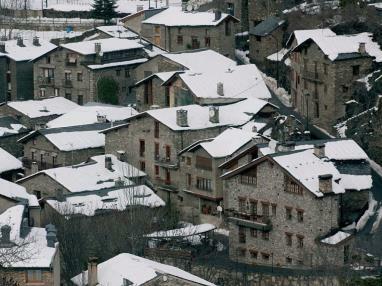 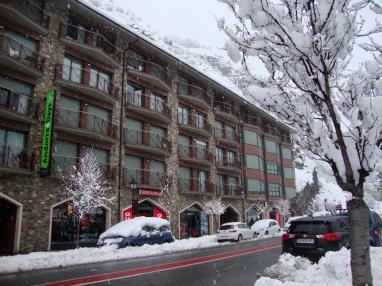 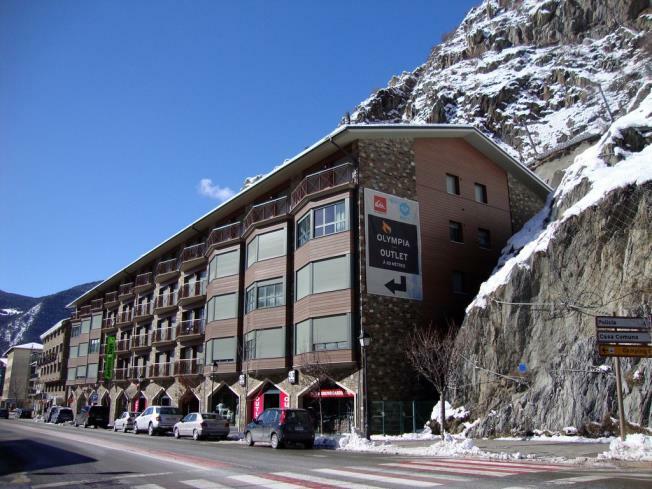 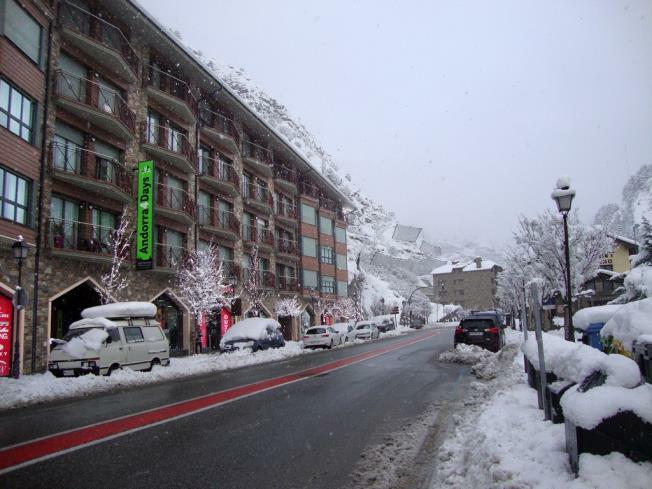 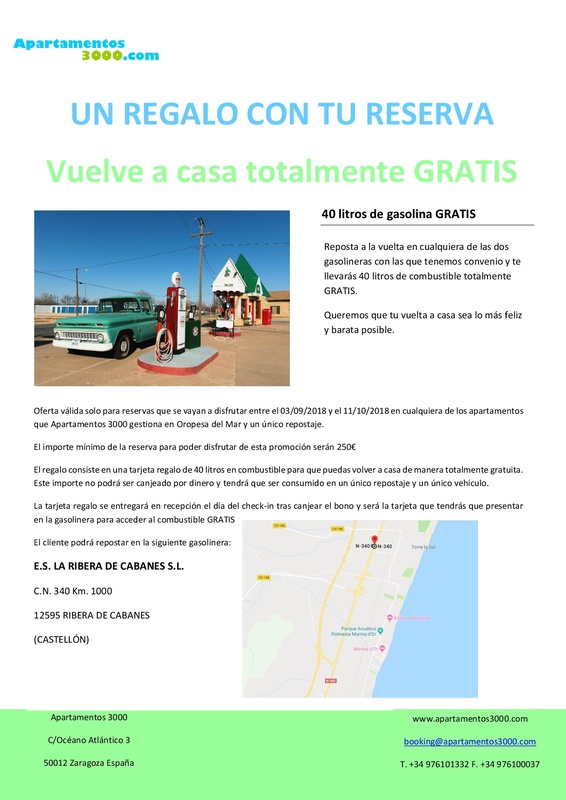 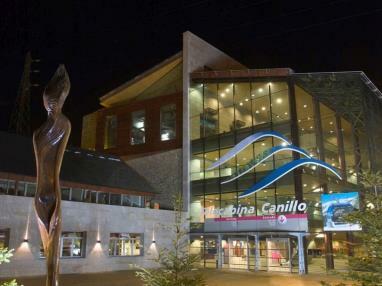 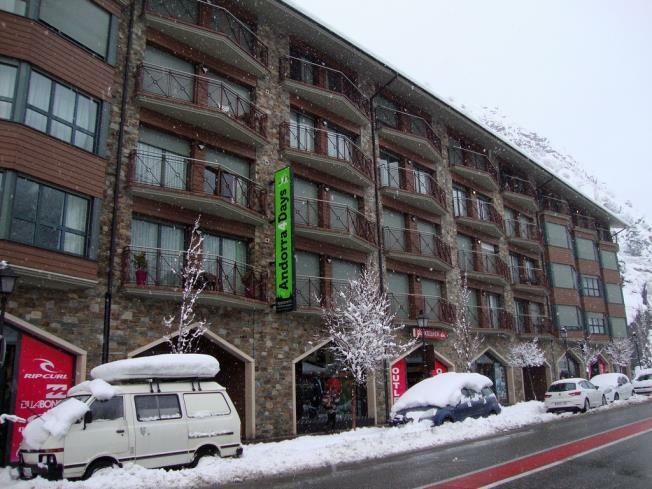 The new and modern Apartamentos Canillo Pie de Pistas 3000 welcomes pets on request (supplementary charge) as long as they are not a dangerous breed, so the complex is a good choice if you are travelling to Andorra with your pet. 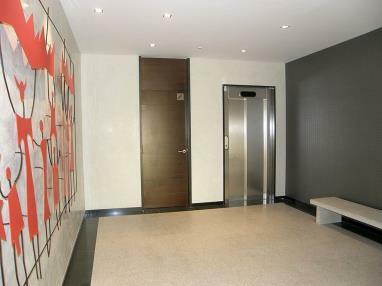 The complex has a lift and parking for all guests (on request, supplementary charge). 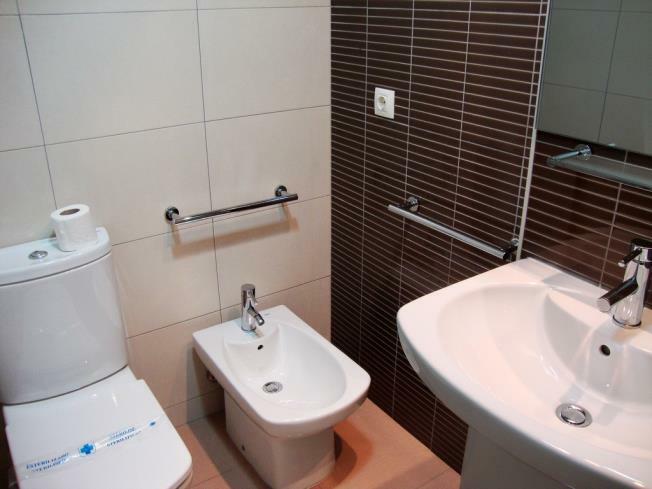 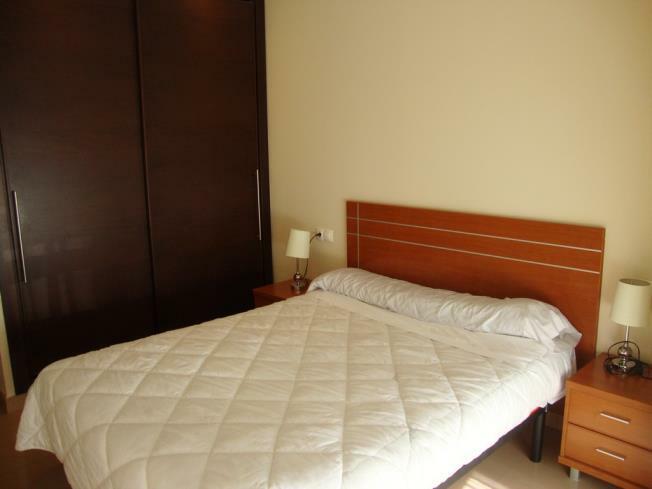 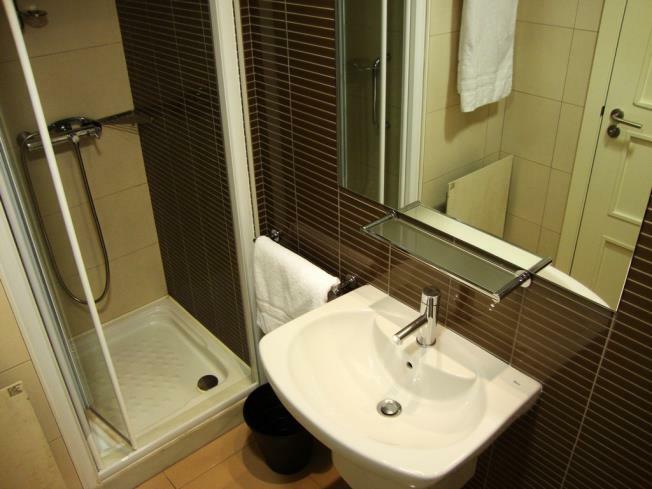 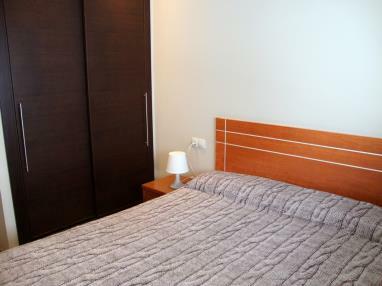 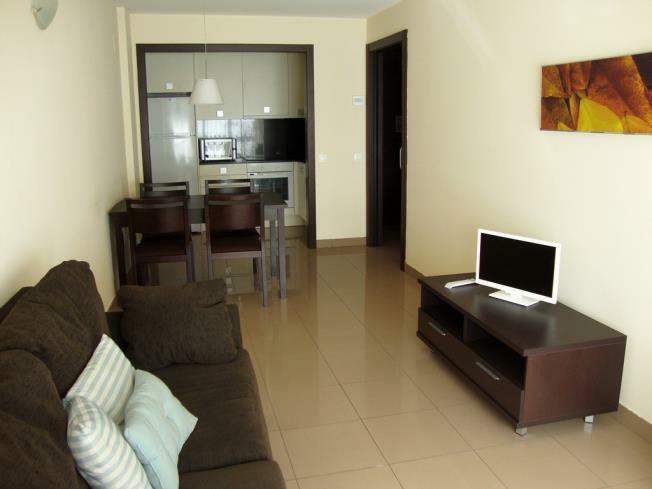 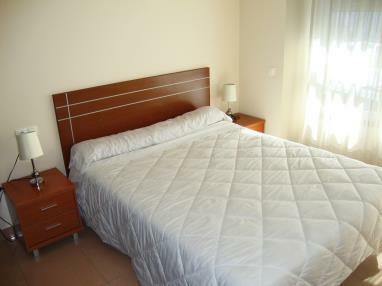 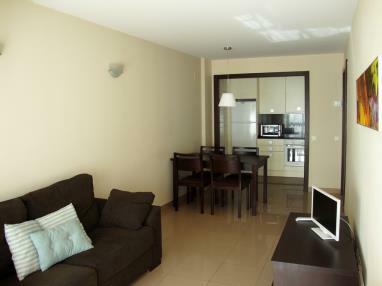 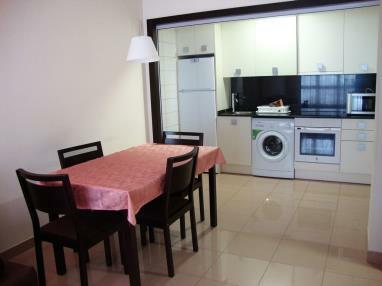 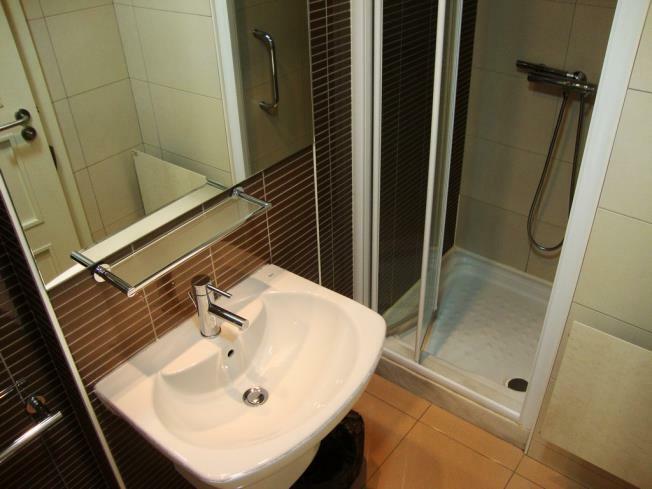 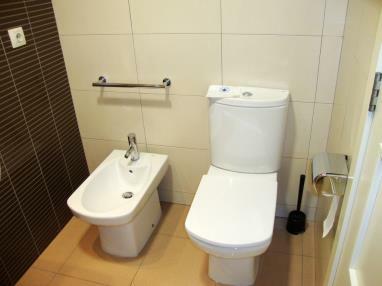 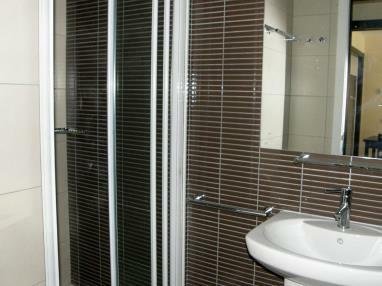 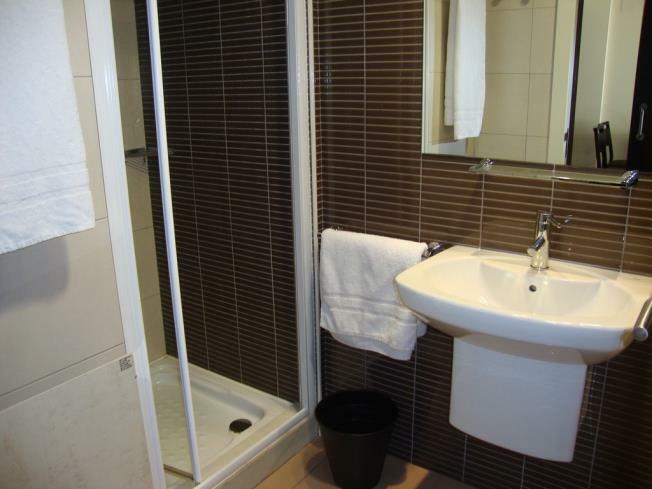 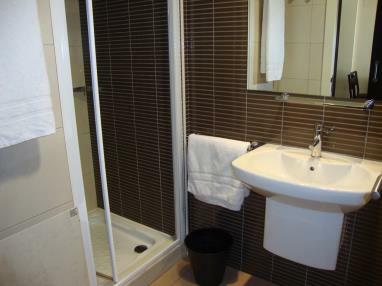 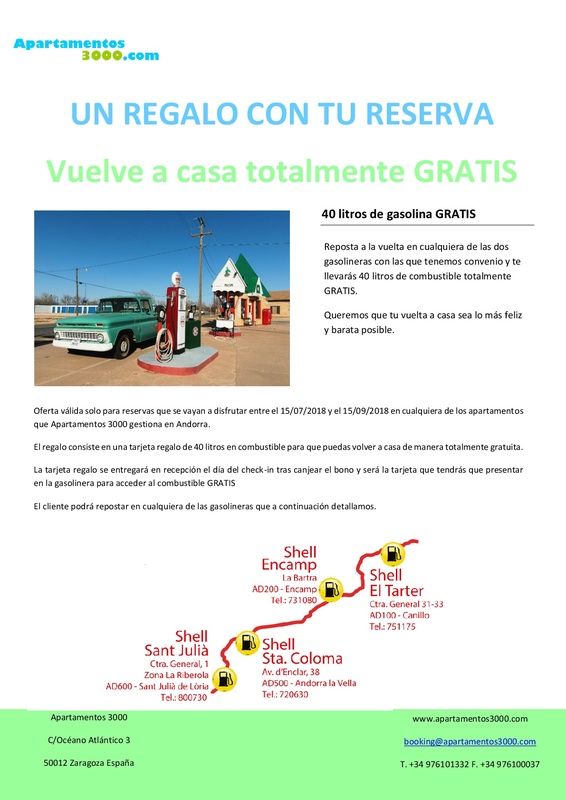 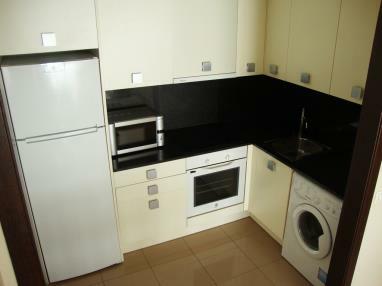 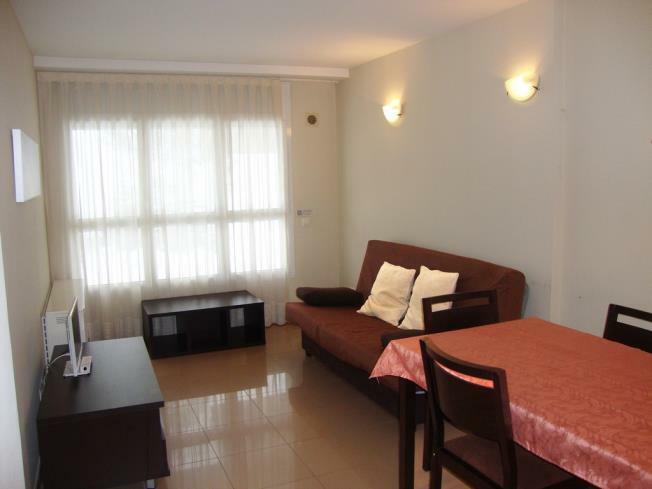 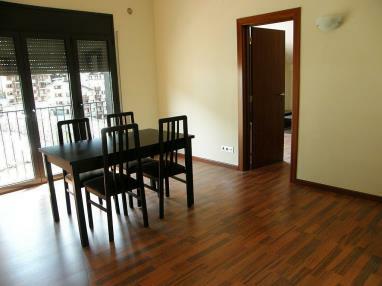 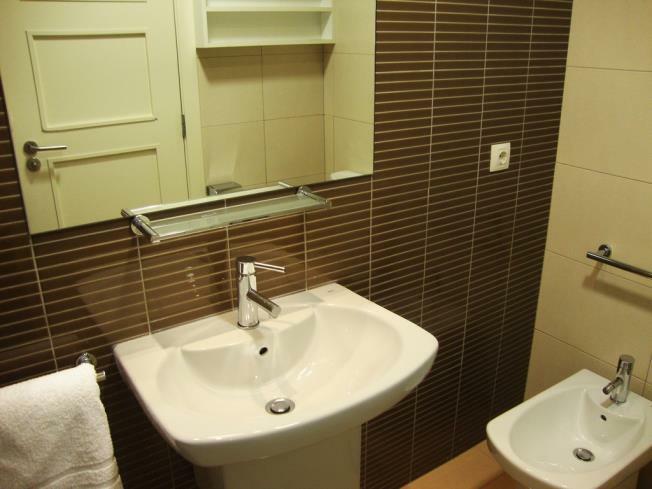 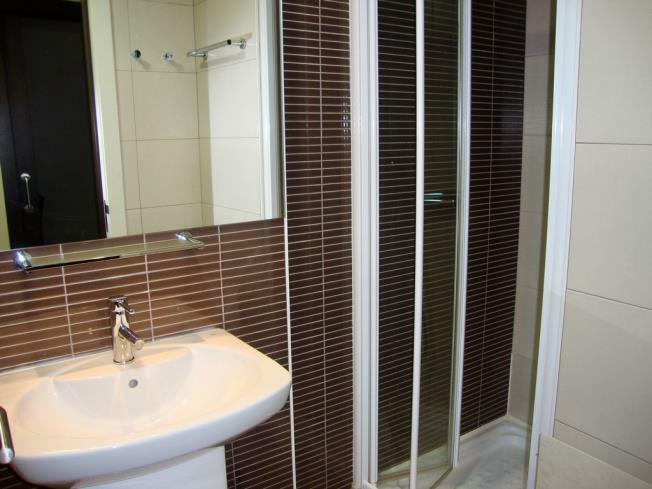 There are good facilities close to the apartments, e.g. bars, restaurants, cafés, chemists, shops, etc. 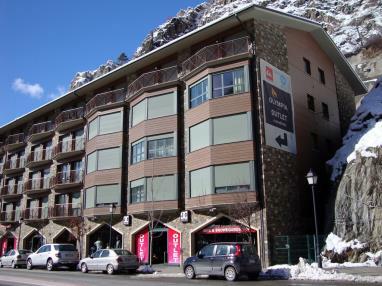 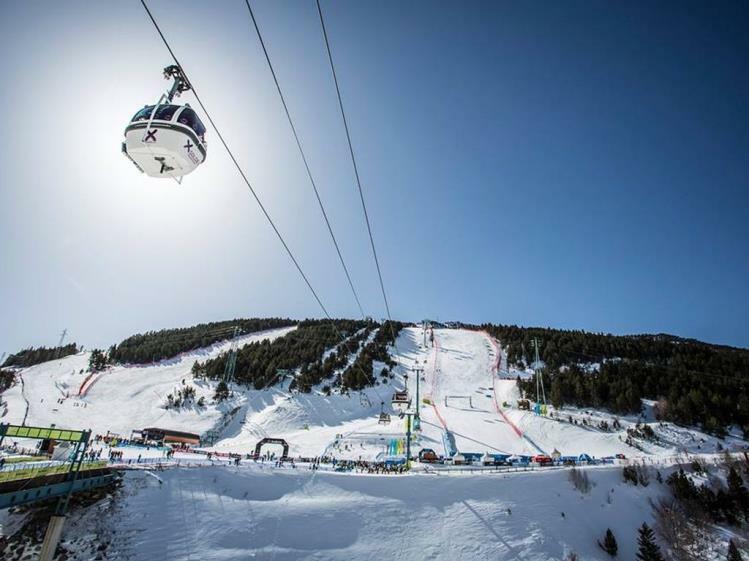 Apartamentos Canillo Pie de Pistas 3000 are very close to the ski lifts up to Grandvalira and are the ideal choice for guests who are learning to ski and for families, because the easiest ski runs are found in this area. Also, in summer visitors can enjoy the Family Park with its mini-golf course and children's play area.